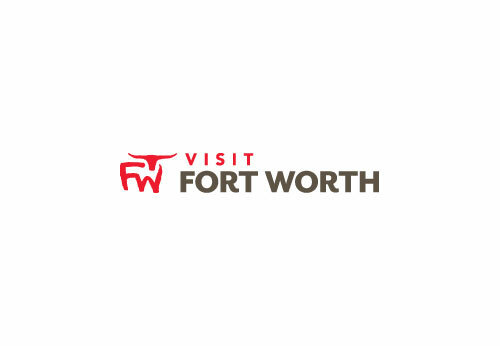 Located 15 miles from downtown Fort Worth in Arlington, Six Flags Over Texas is a 212-acre park featuring awesome rides, great shows and incredible attractions! Six Flags Over Texas has more than 50 rides. You'll find everything from Looney Tunes rides for youngsters to nerve-numbing thrill machines like Superman: Tower of Power and Texas Giant.